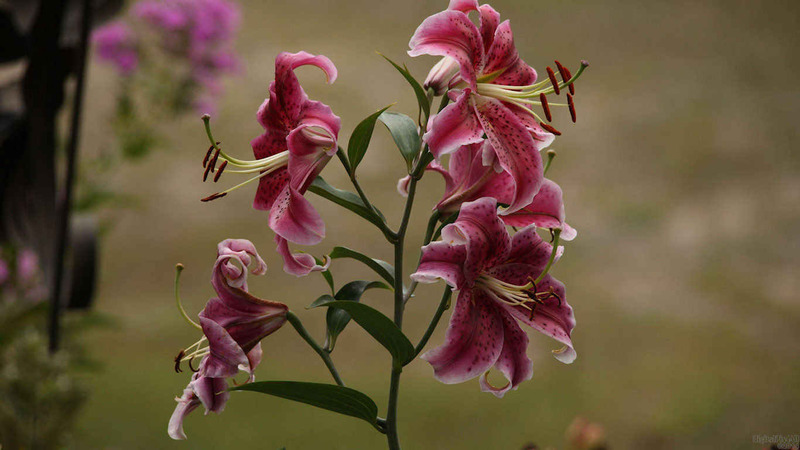 Photo of four lilies. Enjoy! Glad you noticed and like it, sed.